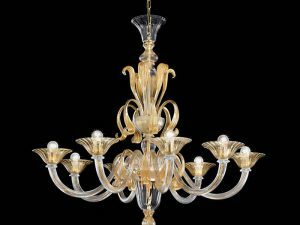 Modern crystal chandelier made with perfection and elegance of Italian traditions. 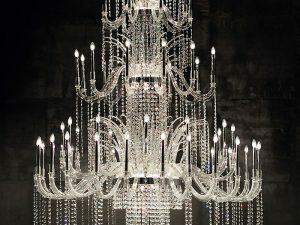 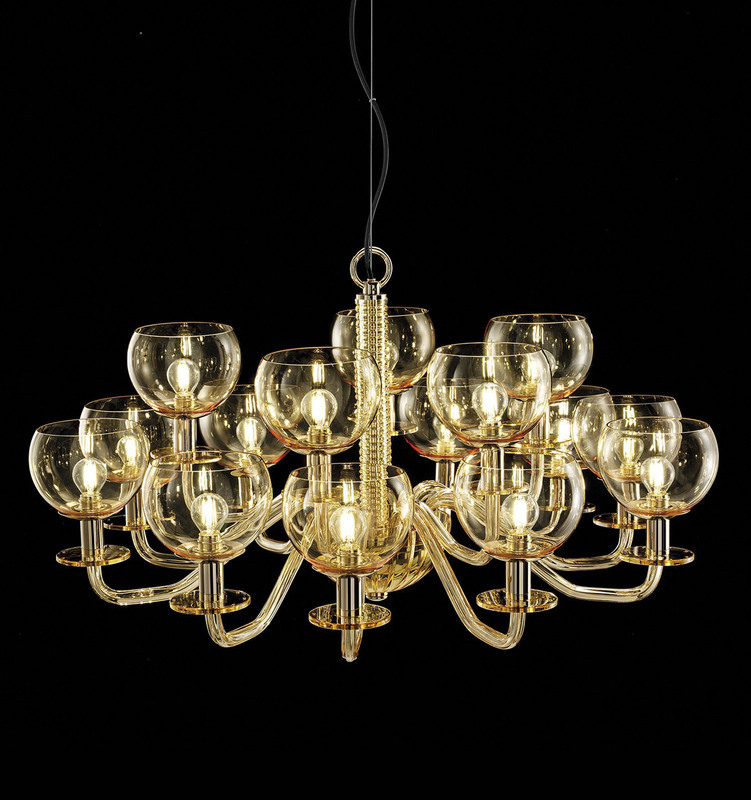 Amber modern crystal chandelier is a unique artesian artwork and an excellent addition to most of the modern and contemporary interior design projects. 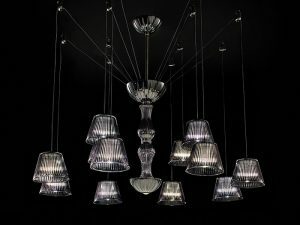 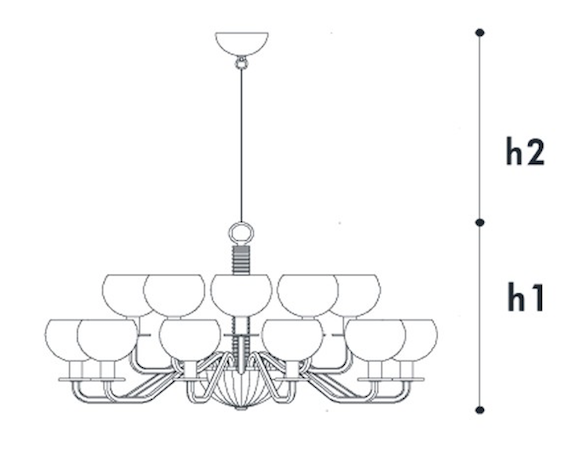 This chandelier is only available in 15 lights, as well as custom size. 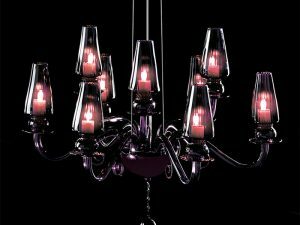 The customization available upon request.